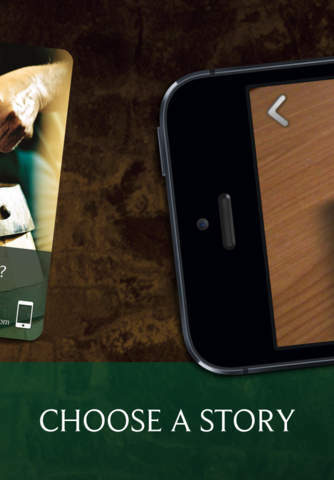 This unique application is based on augmented reality technology. 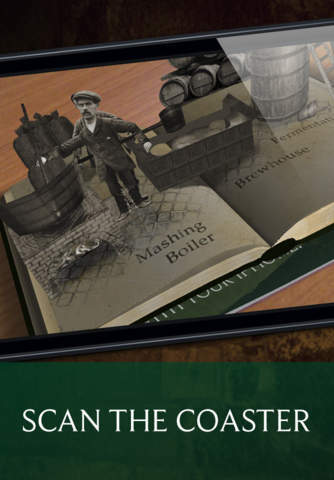 It describes the beginnings of the beer production of a world-wide known brand Pilsner Urquell in several short stories. 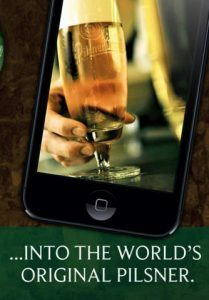 Using the application; American beer lovers can discover the secrets related to the history of beer production in Pilsen. 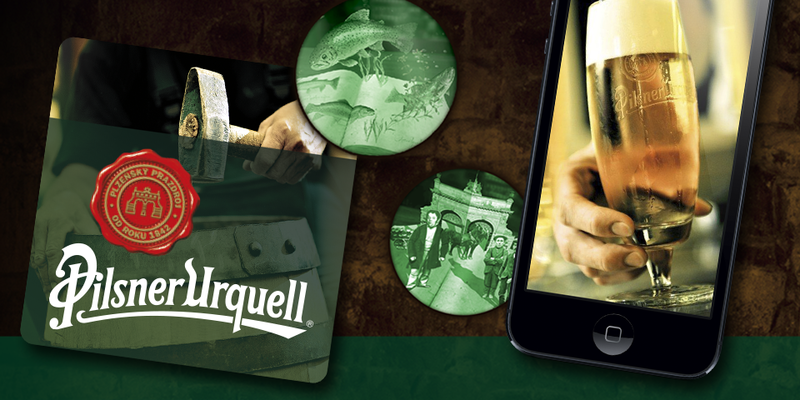 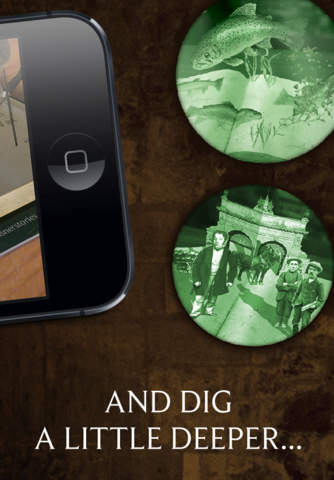 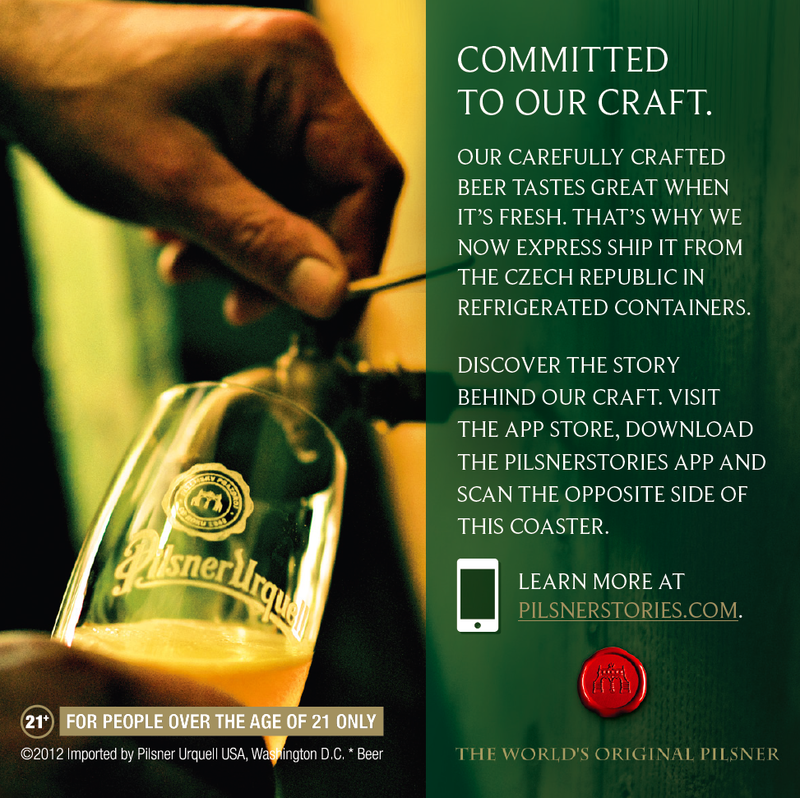 Based on augmented reality, the app describes the beginnings of beer production of the world-wide known brand Pilsner Urquell. Interactive stories are played out directly on the table, on the beer coaster. The fun and unusual experience in a restaurant while sitting with friends will definitely be guaranteed. Simply open the Pilsner Stories application and aim the lens of your mobile phone or tablet at a beer coaster. 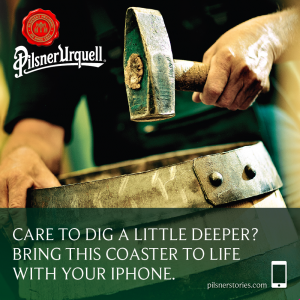 The application was developed for SABMiller company, the owner of Pilsner Urquell. Sympathizers of Pilsner Urquell in the US, owning devices with the iOS operating system can download the app for free from the App Store. There are versions for both iPhone and iPad. 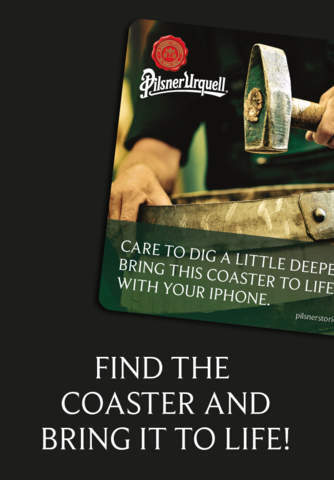 Stories are run in the application only after aiming the device at a specific beer coaster.